Your stay means everything to us. 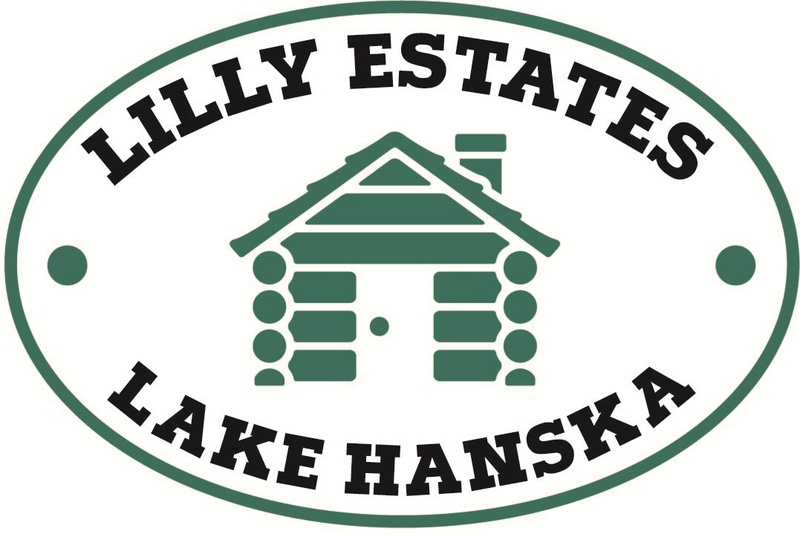 Feel free to leave a comment about your time at Lilly Estates. Great spot for a family getaway! We had a blast! Kids enjoyed the kayaks, paddleboat and game room. The beds were very comfy. Nice beach area with little weeds for kids to swim. Beach is very secluded. Such a wonderful place to celebrate our Mom’s 89th Birthday celebration with our large family. We enjoyed all the different setting areas around the property and the family fun options especially the water toys and the pontoon boat rental. The designer kitchen and the huge dining table made for many wonderful family meals. A bonus was the all the extra, available parking space. Thanks so much!